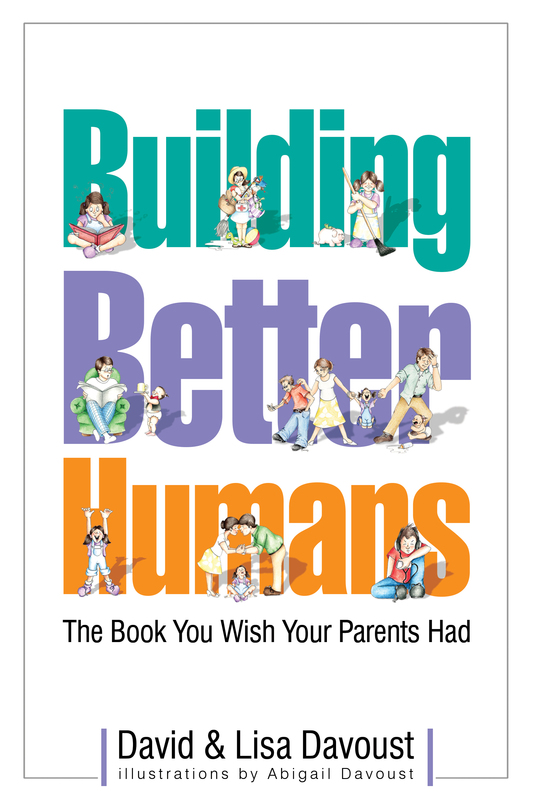 Would you like a copy of Building Better Humans to review? Tell us what you need and we’ll get it to you. Hard copies and e-books are available. Request a book to review. If you are looking for additional information to write a review, please see the content below. 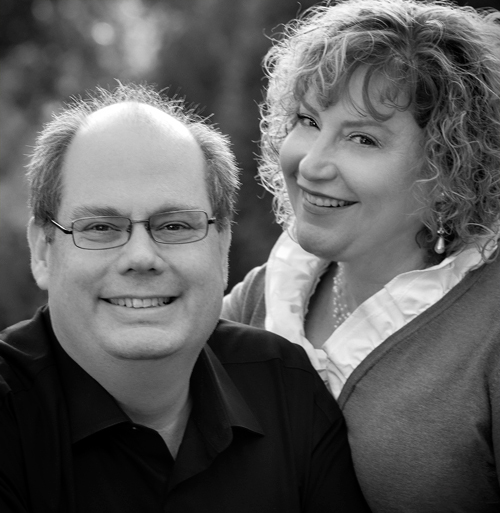 On this page, we’ve also included downloadable PDFs and JPEGs. We’re pretty sure you’ll find everything you need on this one page, but if not, email or call us at 630-752-0220. 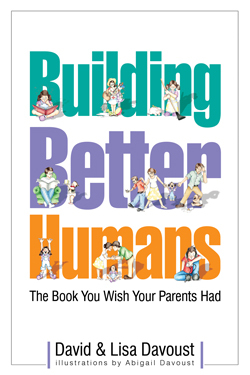 “If you’re looking for some down-to-earth answers to everyday parenting challenges, you will not be disappointed.” Christine Field, Author, Attorney, Speaker. Didn’t find what you were looking for? Email or call us at 630-752-0220.